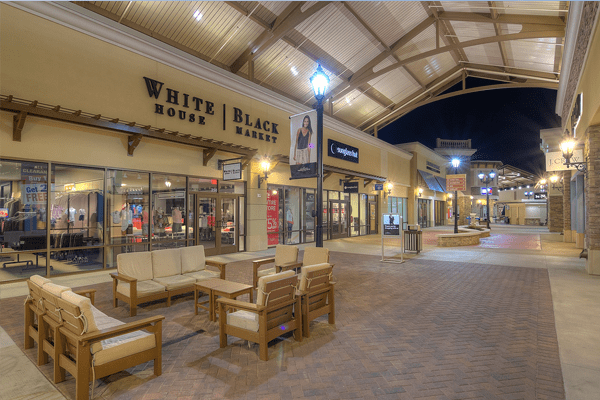 One of Americas most vibrant, youthful and fastest growing cities is just 10 miles from your new home at the Vineyards. 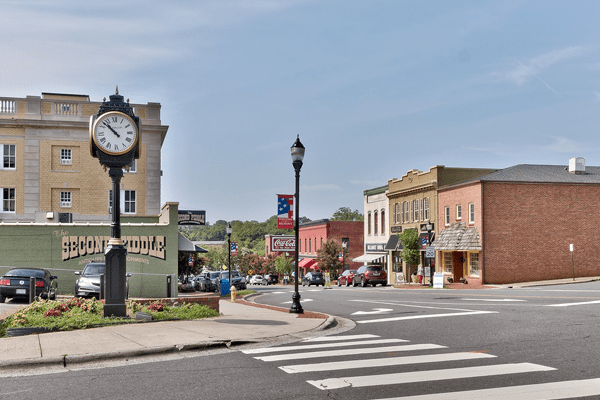 The city is experiencing major growth and development which includes a new light rail system, dozens of new apartment buildings, new high rises with retail and commercial centers. It’s a food, wine and beer lover’s paradise with more than 25 craft breweries, over a dozen steak houses and numerous wine and sushi bars. It’s a friendly and walkable city with great parks, trails, entertainment districts and sports teams. 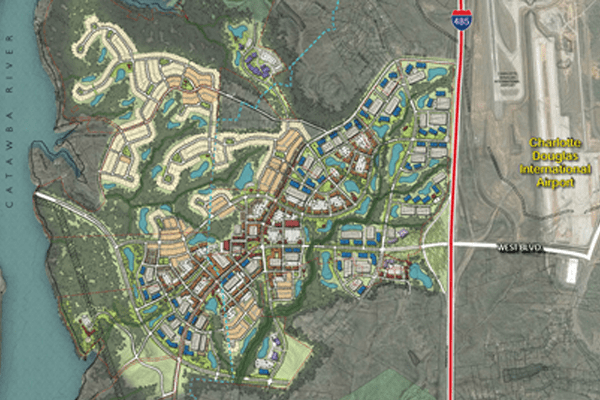 Residents at the Vineyards love the easy and immediate access to Charlottes International Airport. Whether you’re a business traveler or retired active adult seeking a lock and leave lifestyle. Traveling doesn’t get much easier when the terminal is located four miles from your front door. 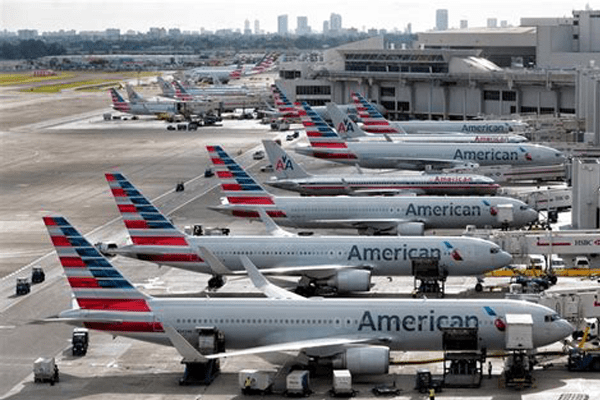 Charlotte Douglas International Airport is one of the busiest Airports in the US and is home to American Airlines. Direct flights are available to most American and International Cities from Charlotte NC. 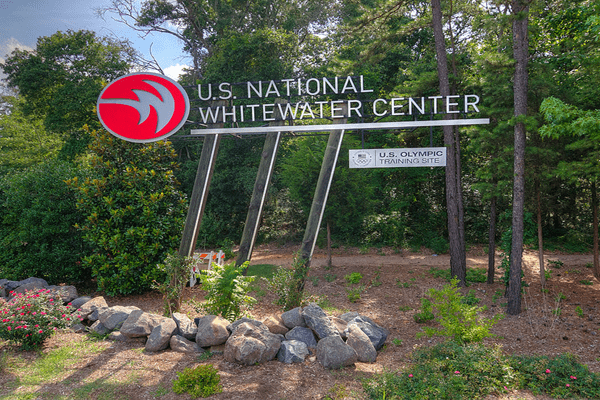 The U.S National Whitewater Center is a 1300-acre property which offers a variety of outdoor activities for all skill levels and ages. Located just 7 miles from the Vineyards, residents can experience incredible whitewater rafting, kayaking, rock climbing, rope courses & zip lines and mountain biking on more than 40 miles of trails. The Whitewater Center is also host to a variety of outdoor concerts and festivals throughout the year.